Hey! We have a new article highlighting the best wineries of 2019! Check out the below resource from 2017 and then head over to the newest version for even more great wine website inspiration. When we did out first review of winery websites in 2015, it was much harder to find standout winery websites. 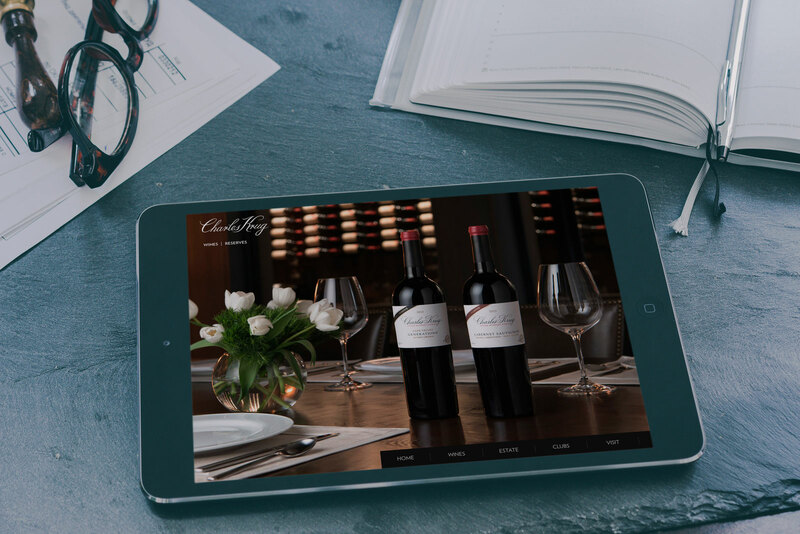 Very few wineries were using video on their websites, the majority of winery websites were not mobile-responsive, and legacy websites that had been in place for a decade was quite common. There has been a big push in the last two years, through efforts by Vinbound and others, to lift the digital presence of wineries to a higher caliber. Beautiful, highly-polished winery websites are more commonplace nowadays. Our standout wineries of 2017 all utilize professional photography and video to tell the winery’s story in a visually captivating manner. The focus is on showing, not telling, and each of the following sites does this effortlessly on every size screen. The homepage of Scott Paul has an auto-playing aerial video as part of a grid of introductory content. Placing the video in a mosaic structure rather than on it’s own is very creative and leaves a lasting impression. The site has a cohesive color scheme and excellent use of text and images throughout to elegantly tell the story of the brand. This website is built on WordPress. There are a number of things to love about the website for Frog’s Leap. The homepage introduction, where the truck’s lights turn on and the page elements fade in, is a subtle but highly powerful animation effect. The full-screen menu structure is elegant, and custom illustrations throughout the site are beautiful. There are also excellent photographs throughout the site. 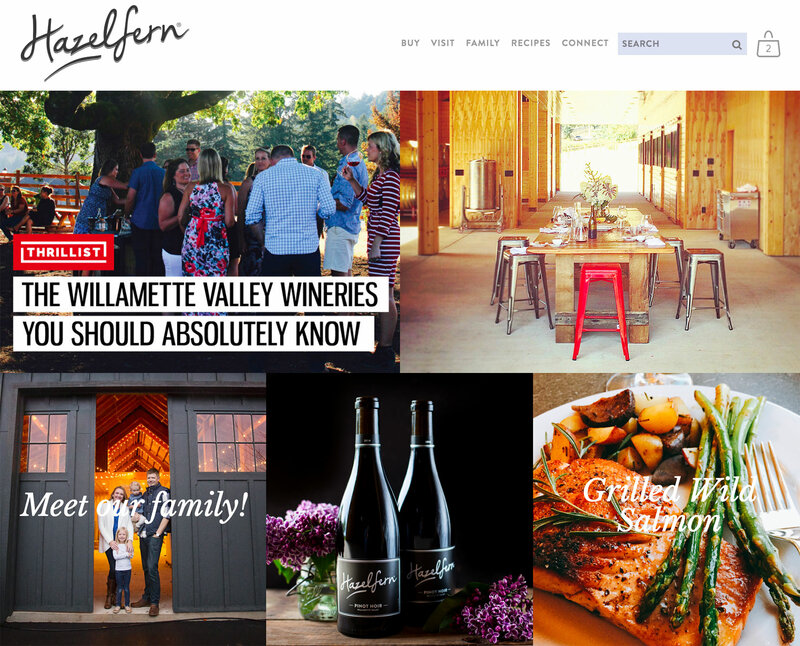 The website for Oregon’s Hazelfern Cellars is chock-full of excellent photography, creative graphic design and great copy. Built on Squarespace, the website utilizes a mosaic of images on the homepage to provide navigation to the various sections of the site. The bottle shots are creative, the family introduction refreshingly honest, and the recipes section a nice touch. Overall the website is a great example of a small winery that is killing it online. 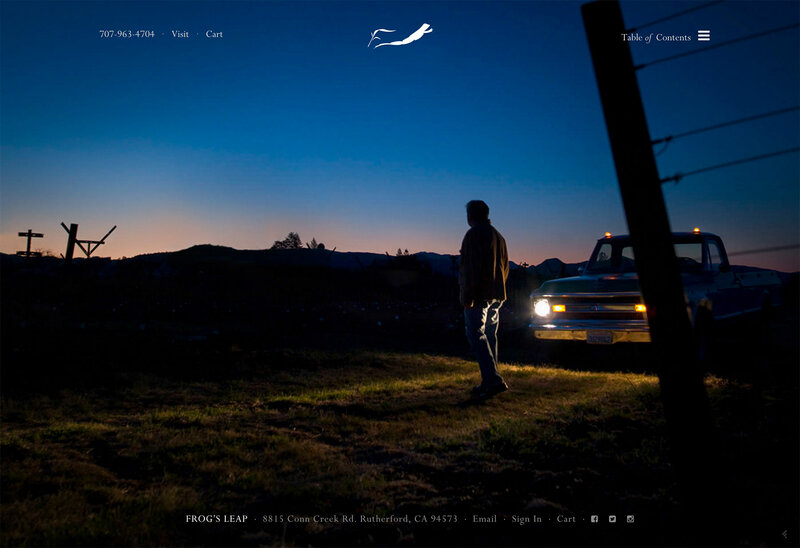 There are a lot of refreshingly creative elements on the Clif Family Winery website. The vertical grid navigation on the homepage is a highly visual way to get viewers to the page they are looking for. 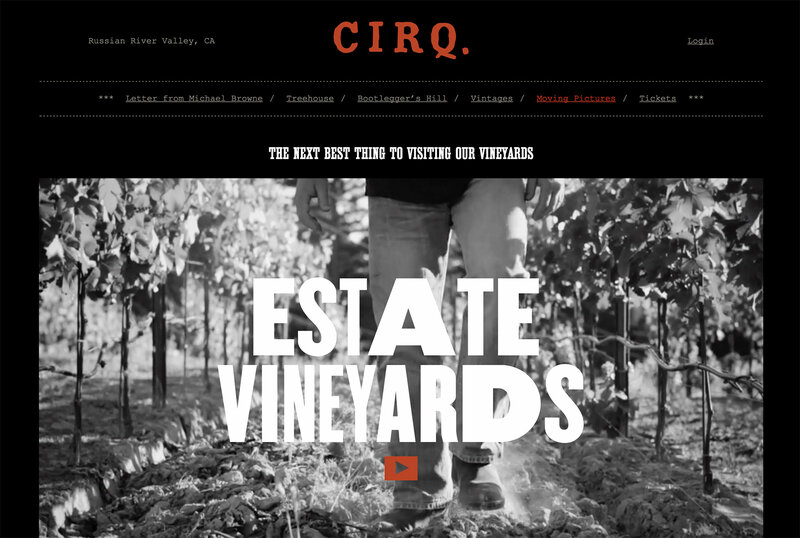 The footer of the site tells the history of the winery with a link to visit, as opposed to a traditional boring footer. There is a nice unifying color scheme throughout with excellent use of pictures in a variety of layouts. The website is built on WordPress. 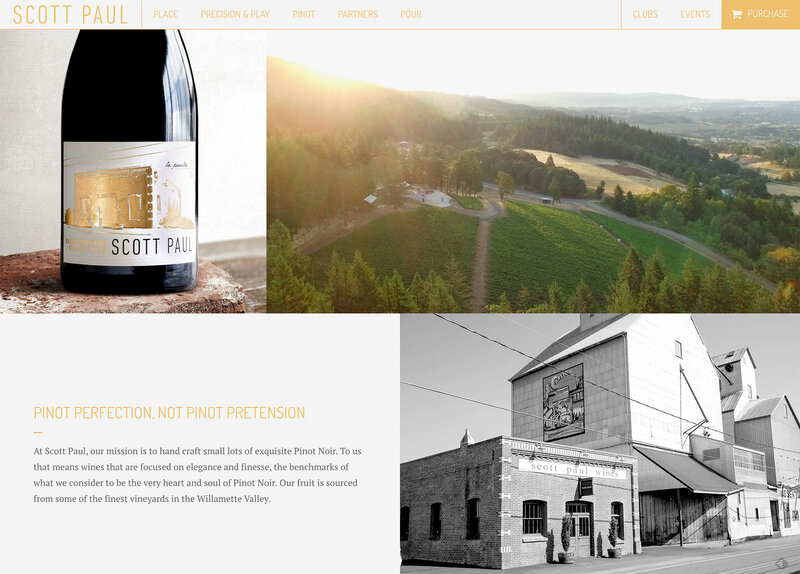 You have never seen a winery website quite like this. First of all, the FONTS are bold and memorable. The front page is nearly all text, which we normally would say is a no-no, except that it works perfectly due for Cirq thanks to the creative layout. Then on deeper pages the content shifts into extensive use of artistically-produced video and beautiful image mosaics. This website is an inspiration from start to finish. 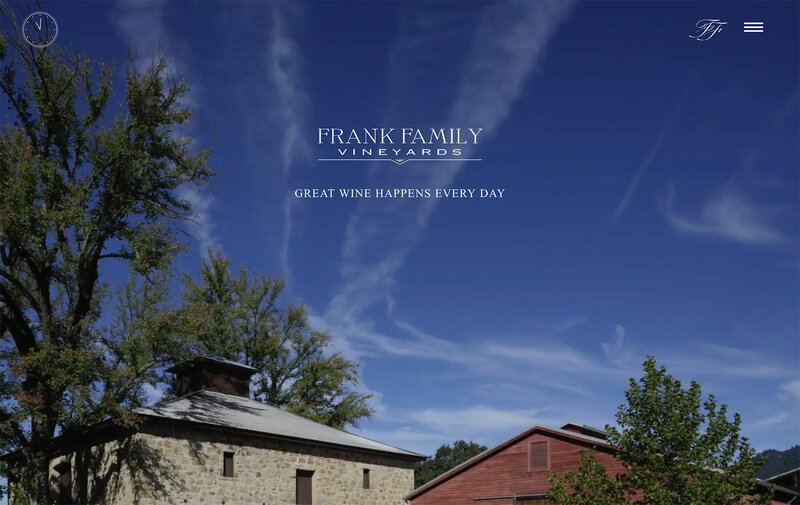 The website for Frank Family Vineyards is all about time. As you scroll over the homepage you are given a timelapse of the winery, with clock keeping time in the upper left. The menu and pages are themed by activities that happen at different times of the day. Excellent photography and copy round things out. It’s a bit hard to explain, so check out the website to see it in person. Overall it’s a very out of the box way to think of framing a website. 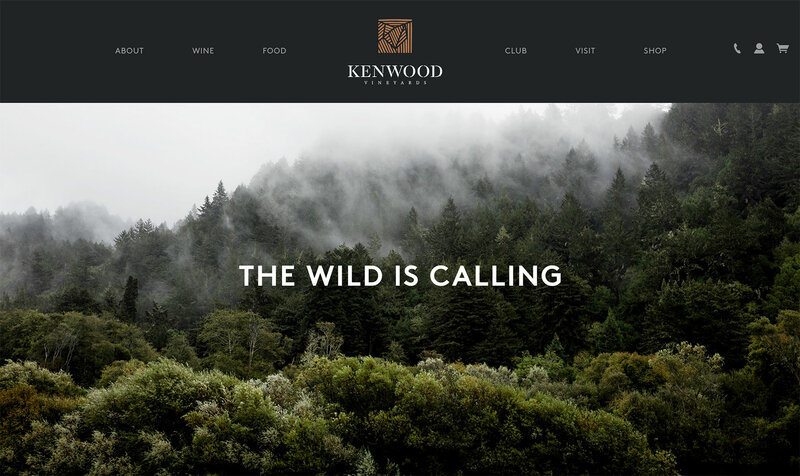 What makes the Kenwood Vineyards website stand out is the stunning photography and video. Website photography works best when all of the images have a unifying color grading. In the case of Kenwood, all of the images are a bit moody and dark, with high contrast and earthy hues. The effect is a perfectly unified and breathtaking website. 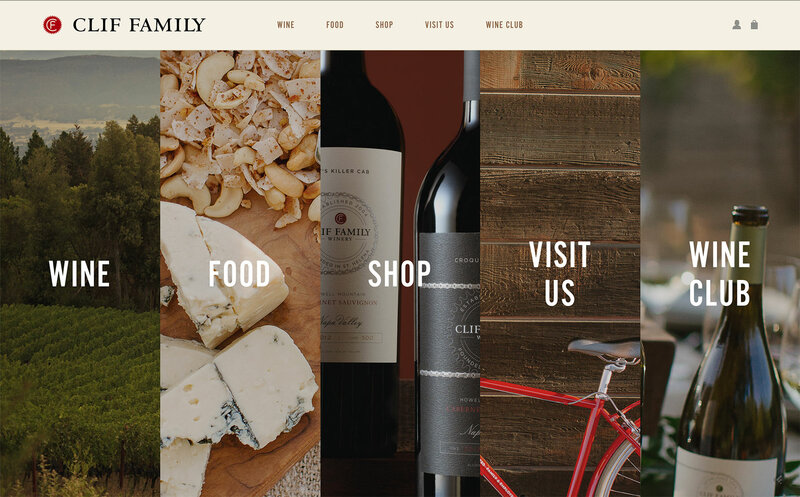 Ready For Your New Winery Website?